Blackhawk School District is located in the northwestern part of Beaver County, Pennsylvania. 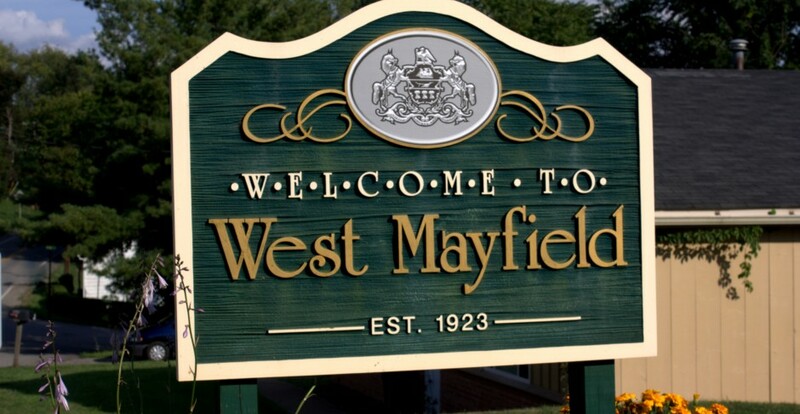 It encompasses the communities of Chippewa Township, Darlington Borough, Darlington Township, Enon Valley Borough, (Lawrence County), Patterson Heights, Patterson Township, South Beaver Township and West Mayfield Borough. Over 17,000 people live in the 65 square miles of the district. Blackhawk School District is suburban and rural in nature. It is located close to the Pennsylvania Turnpike (Exit 1A and Exit 2) and the Beaver Valley Expressway (Route 376) which is a direct route to the Pittsburgh International Airport and the city of Pittsburgh. Because Beaver County is situated between Pittsburgh and Youngstown, Ohio, county residents can easily avail themselves of the cultural opportunities found in larger cities, while residing in a small community atmosphere. 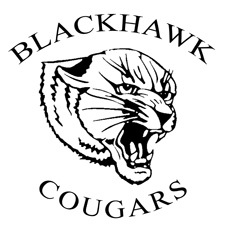 To request an information packet or for more details about Blackhawk, contact the District Office at 724-846-6600.esiding in a small community atmosphere. BCCS faculty and staff work hard to impact the students’ lives with a commitment to excellence. The result of that hard work is that BCCS students typically earn the highest SAT scores in the county, the Fine Arts program wins awards in more than one competition, and the sports teams win championships! Even more importantly, though, is the desire for students to grow academically and spiritually. All of life, and all of academia is under the sovereignty of God. Students are taught by certified teachers who love the Lord. Therefore, all courses are taught from a Christ-centered perspective. Geneva’s 55-acre campus is located in Beaver Falls, Pennsylvania, approximately 35 miles northwest of Pittsburgh. Founded in 1848 by the Reformed Presbyterian Church of North America, Geneva is committed to a Christian worldview that acknowledges God’s sovereignty over every area of creation. This includes every field of study, every athletic program and every extracurricular pursuit. Geneva College provides an array of academic options and opportunities rooted in liberal arts and science. Professors with wide-ranging experience and expertise will expand your mind, challenging you to learn more about yourself and the world around you. Of course we offer strong academics and plenty of fun activities to enhance the classroom experience, but we never lose sight of our mission to provide Christ-centered education. Geneva College is a founding member of the Council for Christian Colleges & Universities (CCCU), and one of four western Pennsylvanian schools in the council. To find out more about Geneva College or to schedule a personal campus visit, contact the admissions office at 800-847-8255 or e-mail us admissions@geneva.edu.